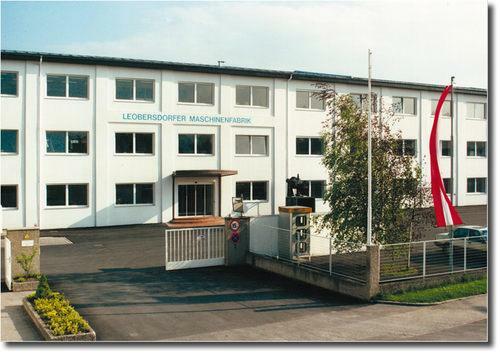 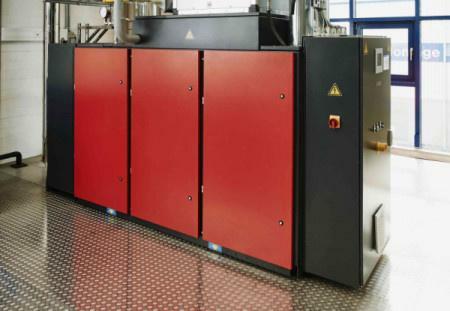 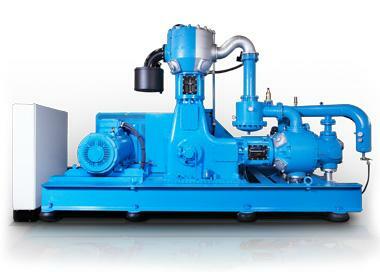 LMF - LEOBERSDORFER MASCHINENFABRIK GMBH, Compressors, Piston and screw-type compressors, piston compressors, on EUROPAGES. 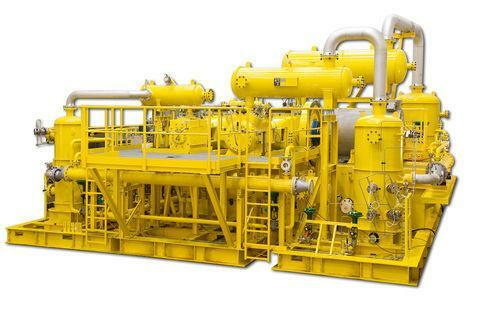 LMF is the leading Austrian manufacturer of high-pressure piston compressor systems for air, natural gas and technical as well as industrial gases (process gases) for the performance range of 20 to 6200 kW and pressures of up to 700 bar. 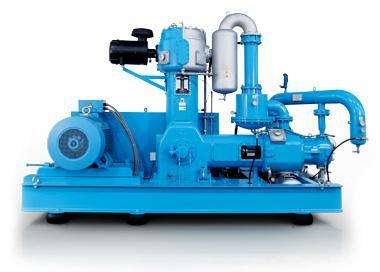 With over 60 years' experience in manufacturing compressors, LMF provides customers with development, construction, production, full-load equipment tests, installation and service from a single source. 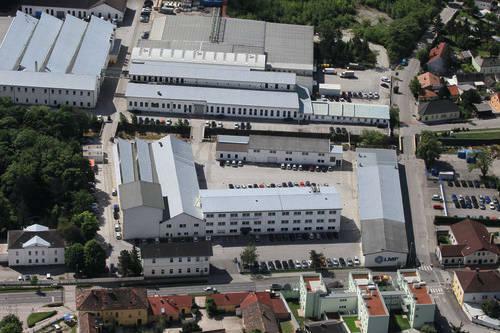 From its company headquarters 30 km south of Vienna, LMF exports more than 95% of its production overseas for a range of applications including the oil and gas industry (production and transport), the chemicals and petrochemicals industry and the plastics industry.